We believe that your personal information deserves protection. While you can visit rcmphc.com (the “website”) without registering or providing any personal information, you will need to register if you want to make a purchase. The personal information requested is necessary to process your order. 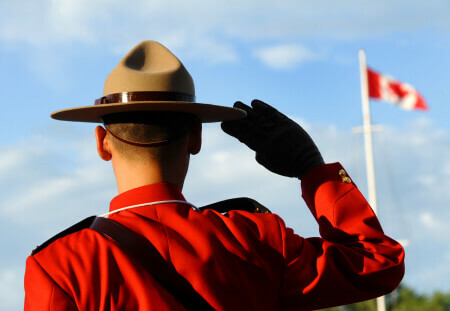 What does the RCMP Heritage Centre use your personal information for? 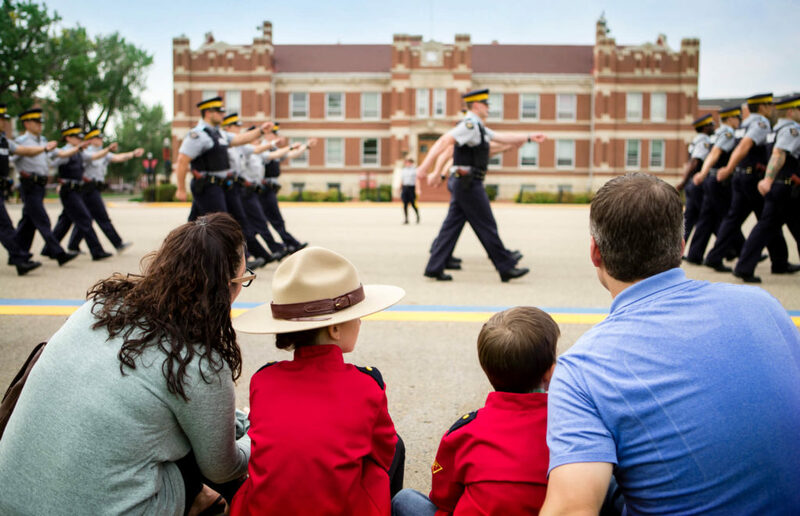 The RCMP Heritage Centre may also use personal account information and data collected through your personal identification to generate statistics and aggregate reports for internal use. These statistics and aggregate reports will not contain any personally identifiable information. Your identity is kept anonymous. How does the RCMP Heritage Centre protect your personal information? When you provide us with personal information or place an order, it’s done through a secure server. One of today’s most advanced security systems — Secure Socket Layers (SSL) — encrypts all information you provide before sending it to our own server. Only when it reaches the RCMP Heritage Centre’s servers is your information decrypted. As a protection for you, you will be required to enter your credit-card information to complete each purchase. Shipped packages do not contain receipts with your full payment information on them. 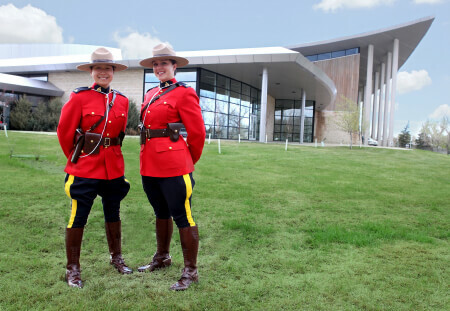 Does the RCMP Heritage Centre use “Cookies”? Save your Shopping Cart and retrieve it the next time you visit the site. Personalize your experience by alerting you to features and information we think would interest you. Help us improve our site’s functionality for our customers. If you arrive on rcmpheritagecentre.com with your cookies turned off, you won’t be identified until you register and sign-in. 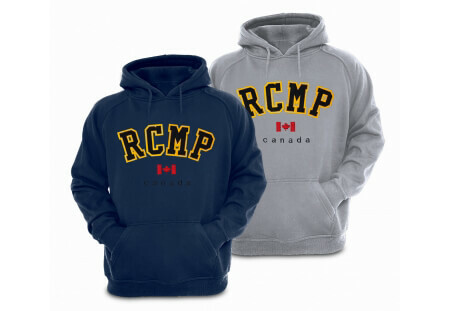 Does the RCMP Heritage Centre disclose personal customer information to anyone other than the RCMP Heritage Centre? 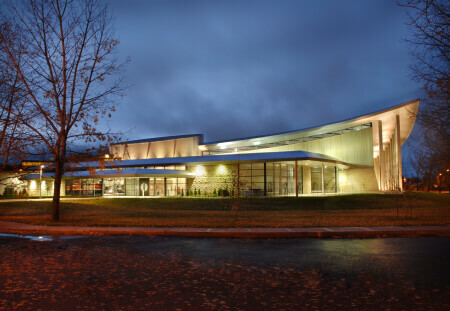 A) Users non-aggregated specific personal information is not currently sold, rented or made available to anyone other than The RCMP Heritage Centre, but we may decide to do so in the future. If this were to happen, the RCMP Heritage Centre would announce such a plan and ask you to “opt in”. By default, we’d assume that you don’t want in — if you wanted to share your personal information, you would have to respond. In the absence of such a response, your information would not be shared with anyone other than the RCMP Heritage Centre. 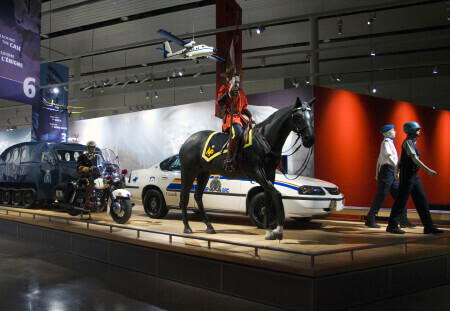 The RCMP Heritage Centre reserves the right to co-operate with local, provincial and national officials in any investigation requiring either personal information –including any personal information provided online through rcmphc.com — or reports about lawful or unlawful user activities on the Web Site. to protect the rights or property of rcmphc.com and its users, sponsors, providers, licensors or merchants. Should you have any concerns regarding privacy on our site or should you wish to have your personal information deleted, please send a detailed description to info@rcmphc.com so we may address your concerns.